It's March so it must be International Women's Month!! 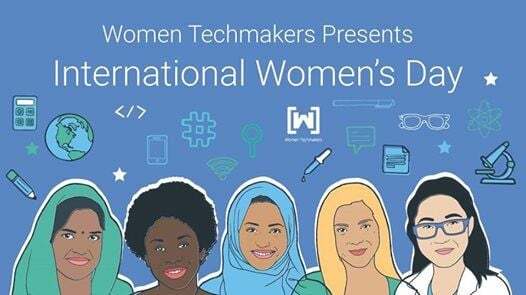 As such, Lamba Labs is co-hosting a celebratory day with GDG Coast Lebanon and Women Techmakers Lebanon. The event is in partnership with The Olive Grove Beirut, a phenomenal co-working space run by 2 super boss ladies. This event is also in collaboration with WIE Women In Engineering - Lebanon Section. But wait a second, this month also happens to be Arduino's birthday (#arduinod19)! That's why we're throwing a combo celebratory event for both on Saturday March 23rd 2019. Gender balance is essential for economies and communities to thrive. This is why this year's motto is #BalanceforBetter! 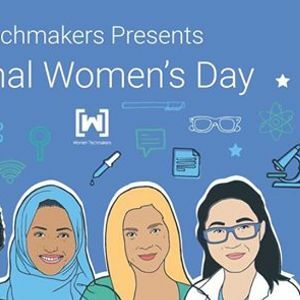 Working under this theme, Lamba Labs, GDG Coast Lebanon, and Google Women Techmakers Lebanon Branch is inviting women speakers who will show how they are helping balance the workforce in the Lebanese tech scene. Talks and workshops will be delivered by women speakers who have years of experience in their respective fields of work. An Arduino Day celebration would not be possible, however, without an Arduino driven workshop. As such, Eng. Alaa Salam from Lamba Labs Beirut Hackerspace will be driving a workshop on IoT with Plants (a.k.a Smarty Pants Plants)! Basic knowledge in C or Arduino are preferred.